Happy Thursday! 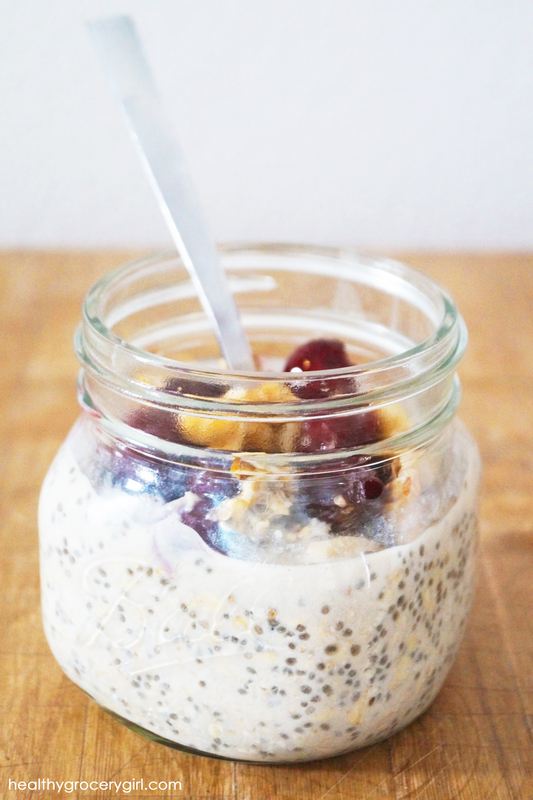 If you’re looking for a heart healthy, quick and delicious breakfast, I have just the thing for you! 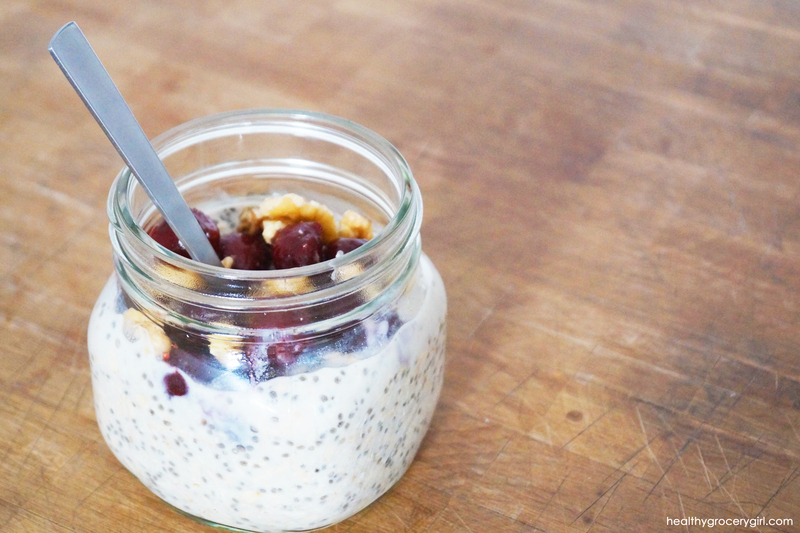 This is a great make-ahead breakfast that you can take with you on the go. 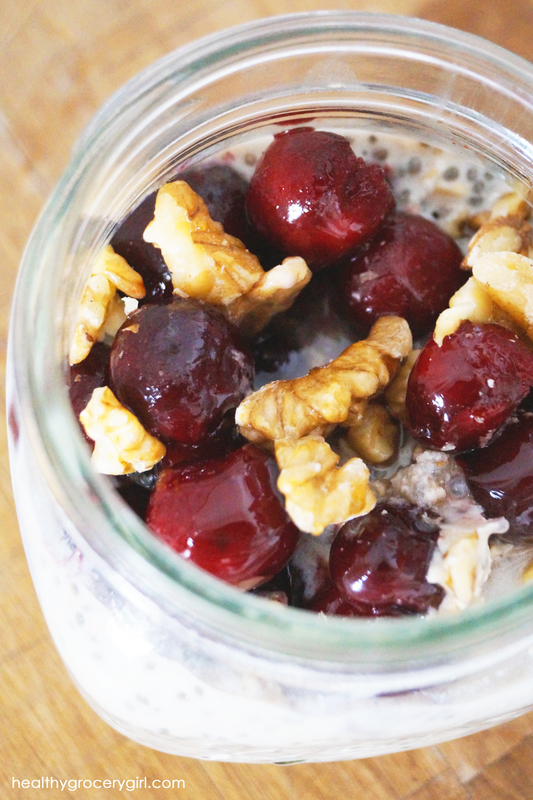 The inspiration for this recipe came from our Cherry Chia Walnut Oatmeal recipe in the Healthy Grocery Girl Nutrition Plan. I love warm creamy oatmeal, especially on a chilly Fall or Winter morning.  However, this overnight version is perfect for those in need of nourishment, fast! Enjoy in the morning, no cooking required! 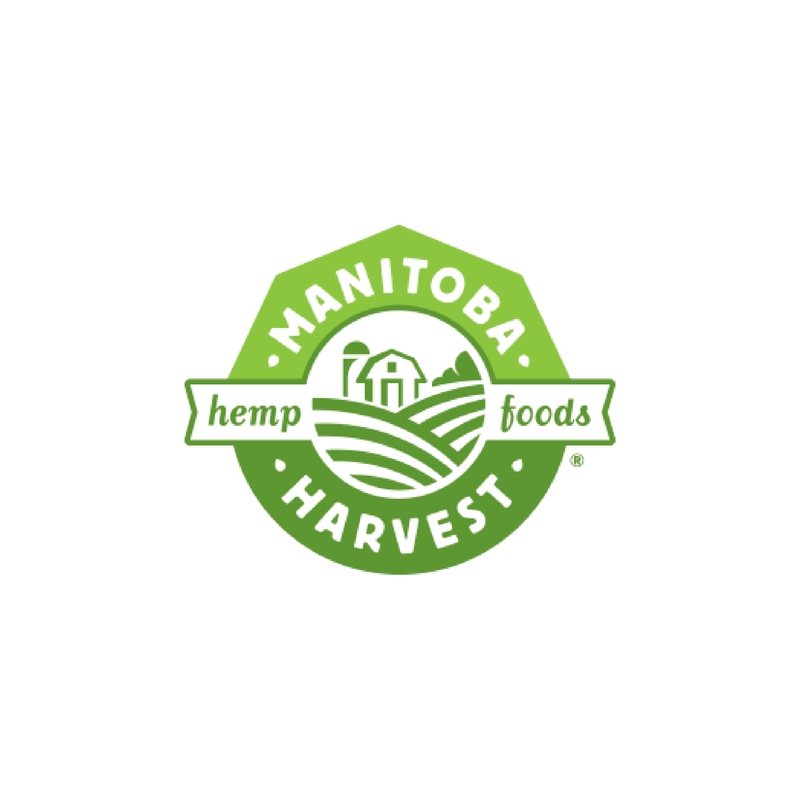 The Healthy Grocery Girl® Nutrition Plan is a monthly membership site and community created by Registered Dietitian, Megan Roosevelt. 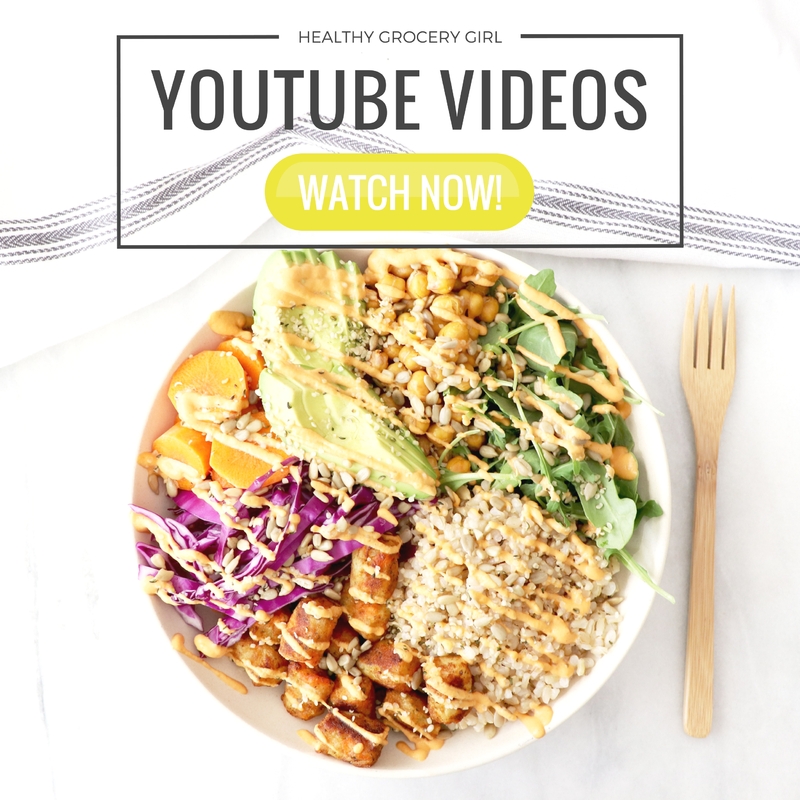 As a Healthy Grocery Girl® Member you will receive exclusive and unlimited access to in-depth nutrition education in written, audio and video format, choose from multiple meal plan programs, simple recipes, a private member’s community for accountability, and more to help you transition into and enjoyably maintain a plant-based lifestyle! 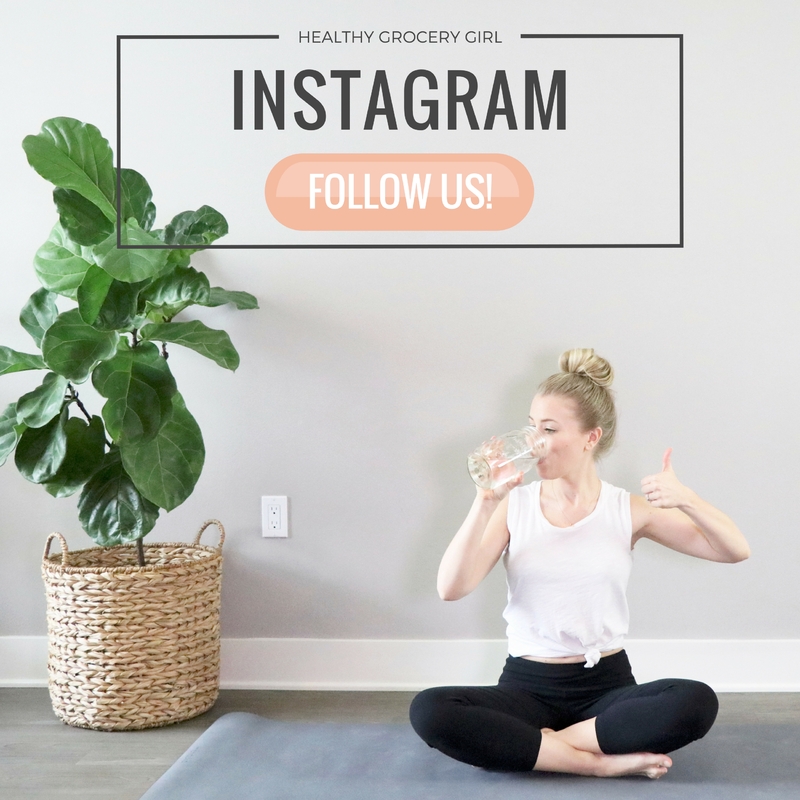 We would love to have you join the Healthy Grocery Girl member community today!